I read this article and found it very interesting, thought it might be something for you. 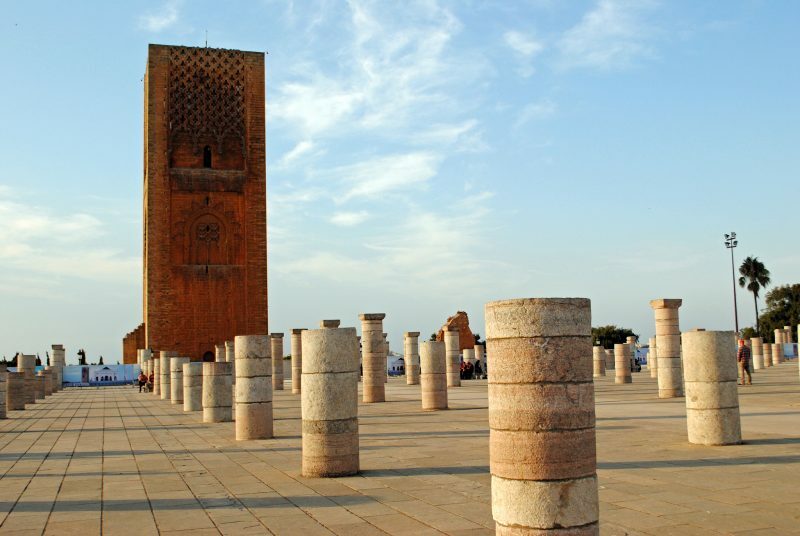 The article is called 15 Things to Do in Rabat: Morocco and is located at http://trip-n-travel.com/listicle/21863/. Rabat in Morocco is the place that touches all your senses. All the smells, sights and sounds will overwhelm you. You will find its uniqueness amazing and worth admiring once you get out of the noise and the crowds. You will discover some of the most beautiful places you have ever seen and meet the truly friendly people. Here are some of the places you should visit, and things you should do if you decide to visit this wonderful city. Rabat’s Medina is completely different to those of Fes and Marrakesh. Its buildings date from the 17th century when Muslims came from Andalusia in Spain. That is why most of the architecture has this specific Andalusian style. Besides some of the very interesting old buildings, it is an interesting, bustling place, with many vendors selling all kinds of various goods. There are also many shops and restaurants, so you can spend some nice time there if you like such touristy places. 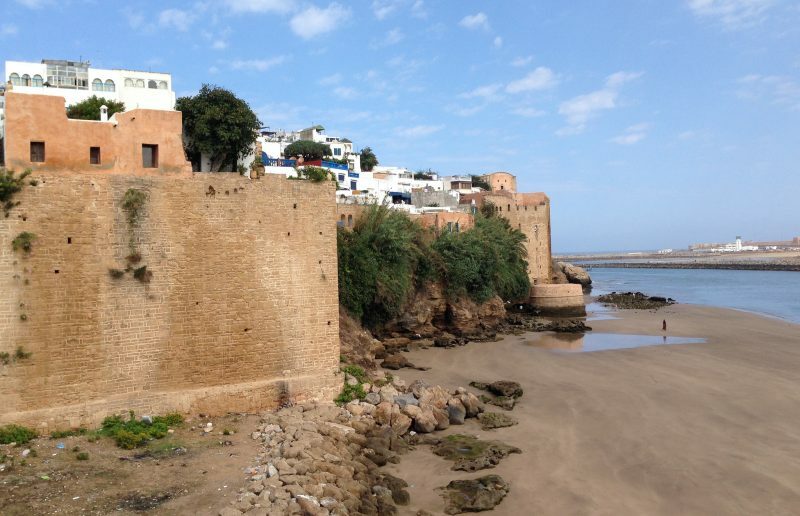 Kasbah des Oudaias is something that makes makes Rabat completely different from other cities in the area. It is a charming place not following the standards of the other parts of the city. All its houses are white with blue parapets. This is the spot from where you can get the most beautiful views of Salé and the Atlantic Ocean. Wandering around and exploring the maze of narrow streets makes a great experience. This impressive mausoleum is a mosque and a tomb at the same time. 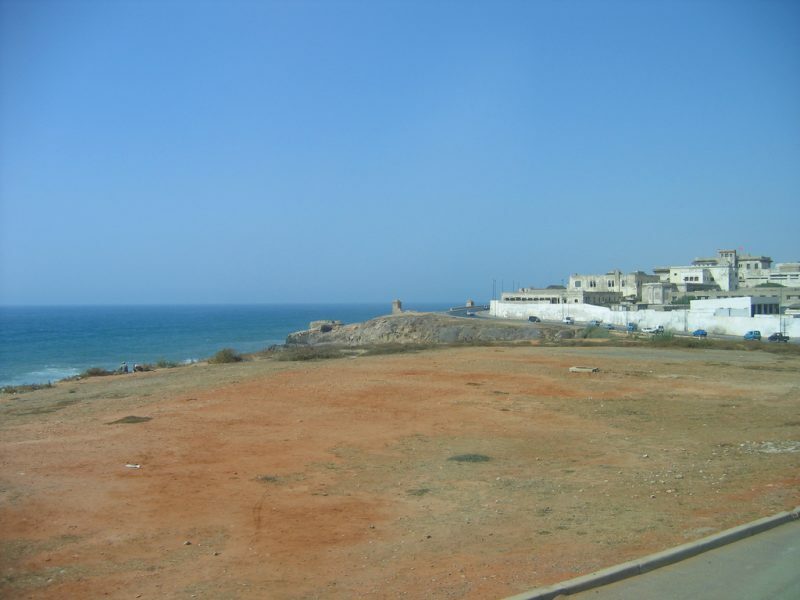 It is one of the most visited sites in Rabat. The place has a great historical and religious importance and is a rear holy place that is actually open to public. You will love the traditional Moroccan design of the magnificent tomb chamber; the imposing marble tomb and the beautiful zellige tiles cover the walls. You will not believe how it is perfectly preserved. The building of the Hassan Tower has never been finished even though it started the 12th century. The ruler who started it wanted to make a large mosque there, but when he died, the constructions stopped. Nevertheless, this high tower attracts so many visitors who admire the beautiful elaborate design and motifs of the tower’s façade. See it and feel its grandeur. When you come to Rabat this is something you must not miss. You will have a wonderful experience that takes you back to ancient times and enjoy the walk through the ruins. See the remnants of Merinid citadel-town with ruins of their mausoleums and mosques as well as the Roman forum, temple and bath. Climb the terrace overlooking the whole site, to get the best experience. Various nice plants on the site will make you feel as if walking through a wonderful garden. This garden is a must see if you visit Kasbah. It is a pretty big garden with various plant species and wonderfully relaxing atmosphere. It is great just to walk around and forget about all the hustle of the crowded city as if you are miles away. It is a true oasis of serenity in the middle of the city. Enjoy some fresh air after a long day of sightseeing! Even if you are not into museums, you must not miss this great place full of history and old artifacts. 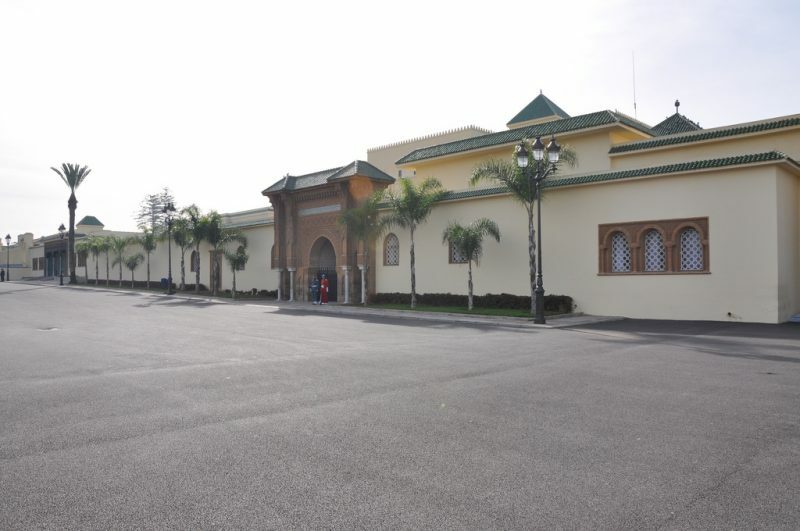 It has been in Rabat since 1932 and holds the best archaeological collection of Morocco. Travel through time: start with the prehistoric section covering Paleolithic and Neolithic periods. Go to the Roman and Hellenistic parts and see all the marvelous well preserved and represented exhibits. You will particularly like the impressive collection of bronzes. 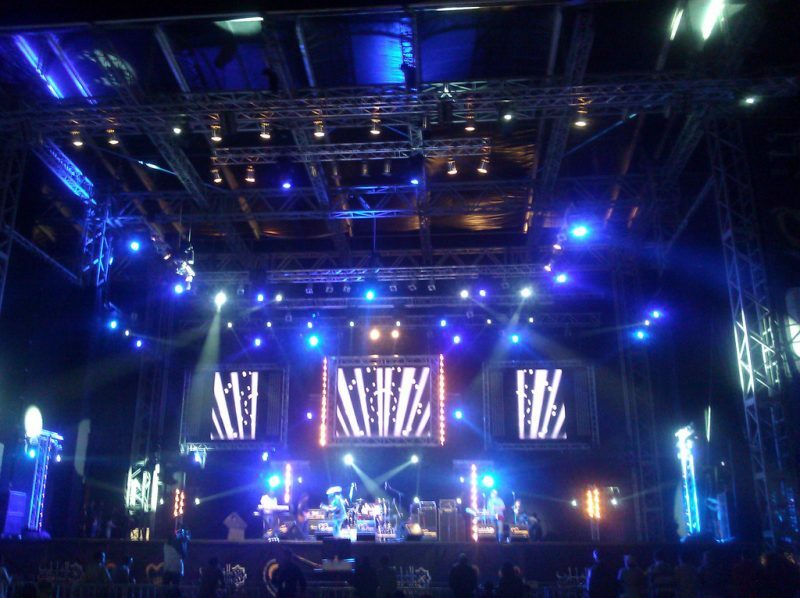 Hours: 10.00 a.m.– 6.00 p.m.
Every year Rabat hosts a huge Mawazine Music Festival. It is the time when many worldwide known musicians, as well as some of the local artists, perform in front of millions of people. People say that it is the world’s second biggest festival after the famous Donauinselfest in Vienna. If you happen to be in Rabat when the festival is on, you may have a chance of seeing and hearing some of your favorite musicians on one of the seven stages there. They say that, by organizing this festival, they actually want to promote Rabat as a place open to the rest of the world. 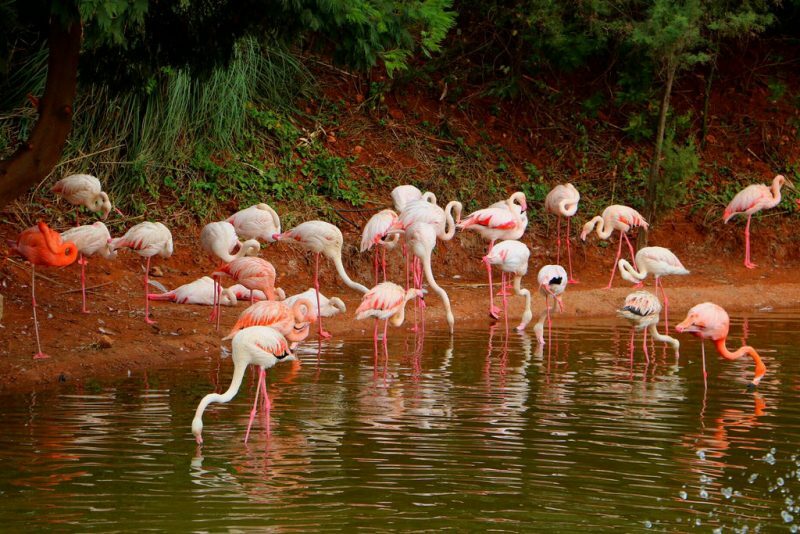 One of the things you must do when you come to Rabat is visiting the Jardin Zoologique National de Rabat. This Zoo is simply spectacular and you will be pleasantly surprised. The complex of the Zoo is nicely laid out and well maintained. The walkways are pretty flat and even and signposted which makes the Zoo perfect for kids. The animals are kept in appropriate enclosures and look really great. There are 2000 various animals as well as more than a thousand different bird species. The place also offers nice picnic areas with snack shops. Opening Hours: 10.00 a.m. – 5.30. p.m. 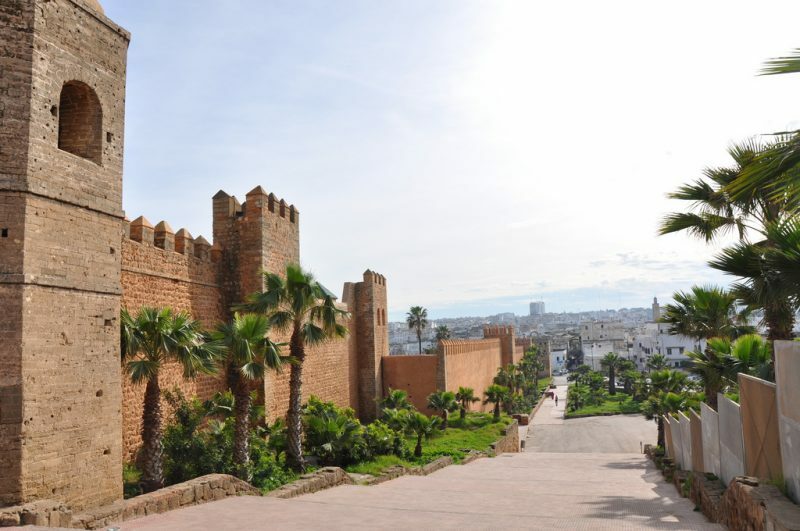 If you happen to be in Rabat it is worth seeing the imposing palace of King Mohammed VI which construction started back in 1864. Its interiors are not open to public but you can get quite close to it and you will not regret visiting it. You can take some nice photos of the place from the Sunna Mosque. The palace itself is beautiful with the imposing architecture and it has large wonderfully maintained grounds. It is still the official residence of the king. The streets of Rabat Ville Nouvelle feature the wealth and beauty of French Art Nouveau and Art Deco architecture. They make a wonderful place for a good walk. You will be surprised by the great contrast if you first visited the narrow streets and alleys of the old town. 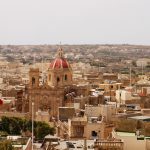 Enjoy the beautiful buildings and squares walking along the tree lined streets. There are a couple of nice beaches near Rabat, but the one you should go to is definitely the locals’ favorite. It is called Temara Beach and it is perfect for families to have some fun, relaxing and exploring the surrounding area. You will love miles of amazingly white and fine sand there. If you are worried about the waves, the beach has natural bathing pools, so it is a wonderful option for young children. The other beaches tend to be quite dangerous and professional surfers usually visit them. 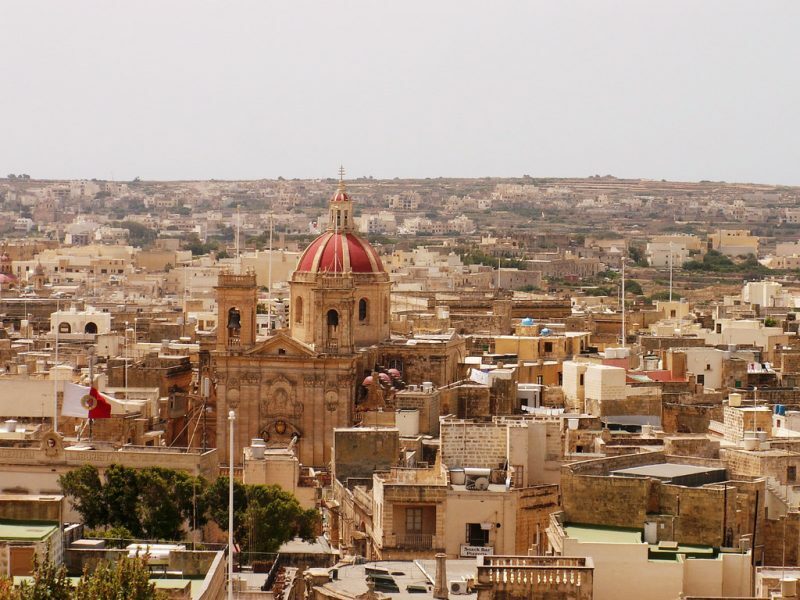 You may be surprised to hear that there is a cathedral in this predominantly Muslim city. Nevertheless, it is there, in the center of Rabat. It makes a wonderful site because it is uniquely designed. Inside the cathedral there is a large organ, and it is full of statues and religious artifacts and stained glass. 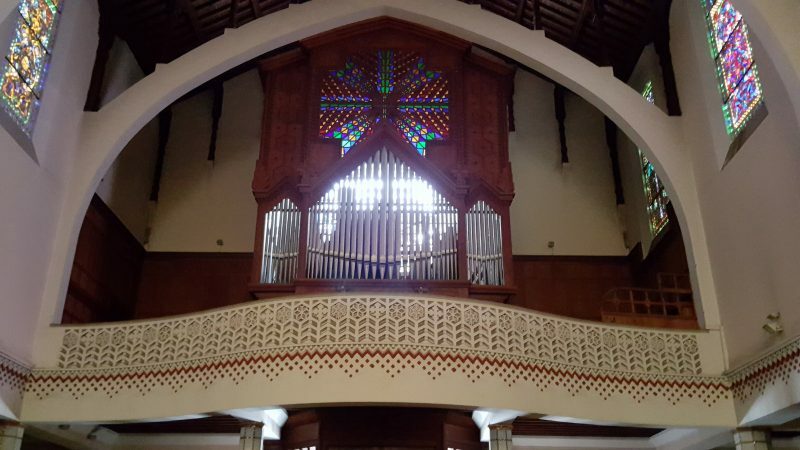 Its exterior is a mix of French and Arabic architectural styles which makes it a bit unusual. Its towers resemble minarets. You will certainly like it. Les Jardins Exotiques de Bouknadel in Rabat is an amazing place. You won’t believe how beautiful it is. It is a great spot for family walk. The kids can enjoy the wonderful adventure of running along the windy paths, through the tunnels and across the bridges there. You will have a feeling of being in a labyrinth in a jungle. The place is full of exotic plants, birds and monkeys. It is perfect for true nature lovers. Rabat boasts an exclusive golf complex with three wonderful courses offering a challenging layout and stunning landscape. The Royal Golf of Dar Es Salam is placed in the very center of a cork oak forest, near the area with palaces, diplomatic residences and luxurious villas and is a magical place. There is a great lake in its center, too. It may be a bit expensive, but if you can afford it, you should definitely go for it! Many people forget about Rabat when they plan a trip to Morocco. They usually opt for the famous cities of Fes, Marrakech or Casablanca. 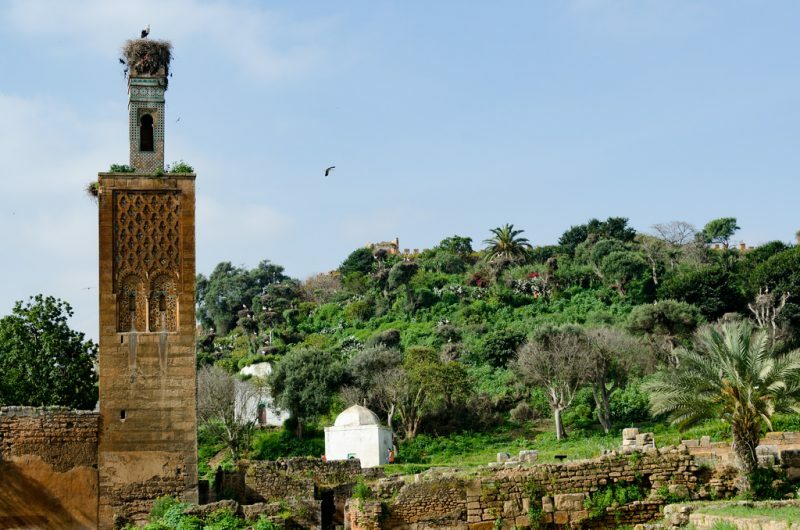 However, Rabat is a city of fascinating history offering numerous interesting cites and beautiful landscapes. It is listed as World Heritage Site. if you do not choose to stay there, you must at least visit it. It is well worth it!